Learn 3 Great Benefits of Using Fuel Cards Instead of Cash! When your drivers are pulling up to the gas station, should they reach for cash or a fleet fuel card? As a fleet manager, the answer to this question can be the difference between saving money and streamlining operations or having a harder time tracking your expenses. However, there are pros and cons to both options, and in some cases your drivers may be asking you why a card is preferable to cash. Fortunately, there are plenty of answers you can give them to show why turning to a fuel card can be a savvy business move. When filling up your tank on your own time, you can get away with forgetting the receipt. However, for companies, not having a way to track how much is going into each vehicle can be problematic. Fuel cards erase that problem. According to MSN Money partner blog, The Dough Roller, you will have a much easier time tracking purchases using a card, instead of cash. Your statement will be digital and you don’t have to worry about holding onto all those receipts during the month. Simply log online when you need to find out what your drivers are spending. Paying with cash can be great sometimes, but security is much improved with fleet credit cards. The Dough Roller explained that cards provide an added layer of security not present with cash. Naturally, if you drop cash on the ground and lose it, it’s gone. But with a card, you still have options, and your drivers won’t immediately be out of a tank of gas. Given the strong fraud protections in place today, you also have measures in place to deter identity theft. 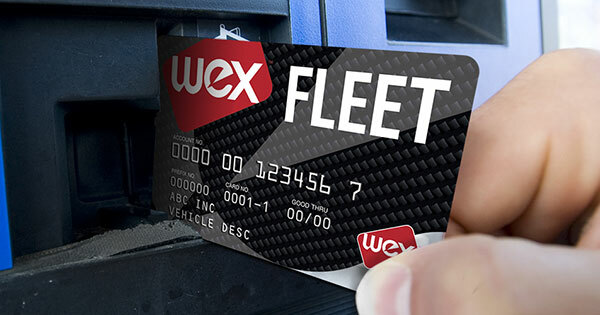 Fleet fuel cards compare quite favorably to other forms of credit cards. 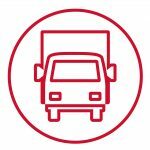 According to Automotive Fleet, they are nearly universally accepted, making them incredibly convenient for drivers. Some cards may not be valid at all locations, meaning drivers will have to travel farther to get gas – not exactly the best way to save money. But with a specialized fleet fuel card, this won’t be the case, and your vehicles will be able to fill up nearly anywhere.